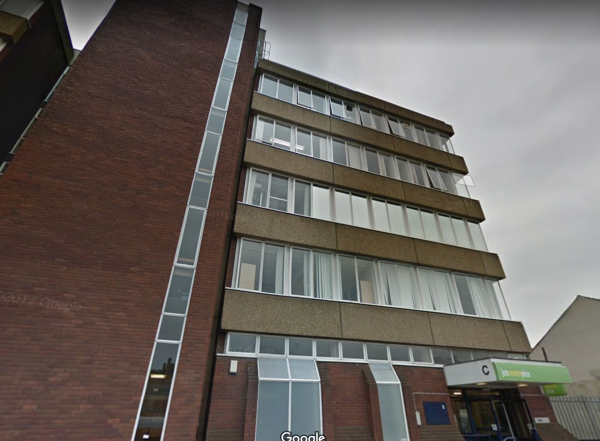 Plans have been submitted by Orion 3 on behalf of Telereal Trillium for the conversion of an office block on Becket Street in Derby. The development would see 59 flats built in the current 1970s build. The flats would feature 31 one bedroom units and 28 two bedroom units. The existing parking facilities of 60 spaces are to be retained for future use for any new residents. There are also no planned alterations to the existing highway access points.